This is a wonderful thing to do to help give a little cheer to those precious children. 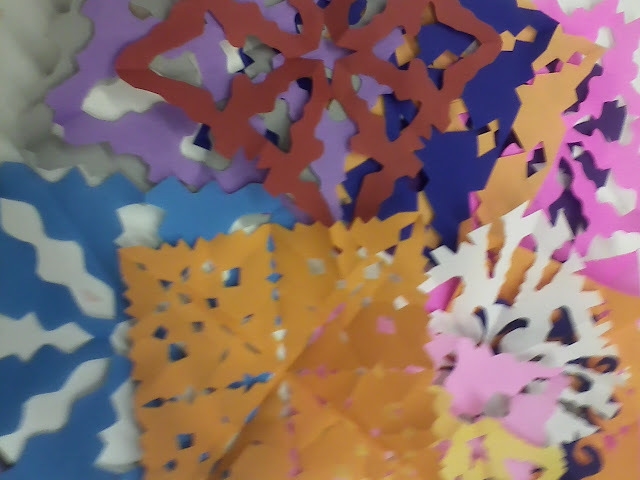 These are great so I encourage anyone who is interested in sending snowflakes to Newtown to check it out! Really cool. Thanks for sharing the link! Merry Christmas, Happy New Year, and all of that to you too! Many of us say we wish there were something we could do...but you did it! Kudos.